Fire up the Sony Xperia Touch and it never fails to grab anyone’s attention. 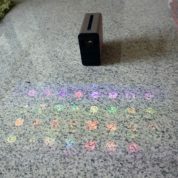 Okay, the adults tend to get curious at how this interactive projector works, but it’s the kids who will take to the new gadget like the digital natives that they are. 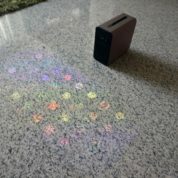 My pre-school niece and daughter certainly never stopped fiddling with the interactive images projected on the floor once I started up the newfangled gizmo two weeks ago. From smashing their hands at virtual drums to using fingers to cut fruits in the good old Fruit Ninja game, they were totally engrossed. 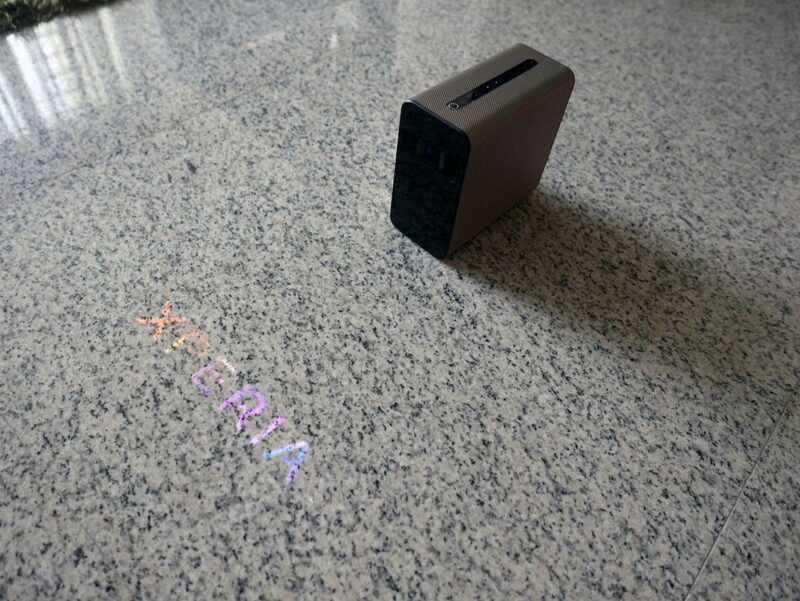 That’s because the Xperia Touch is not quite like anything they – or most other people – have seen. 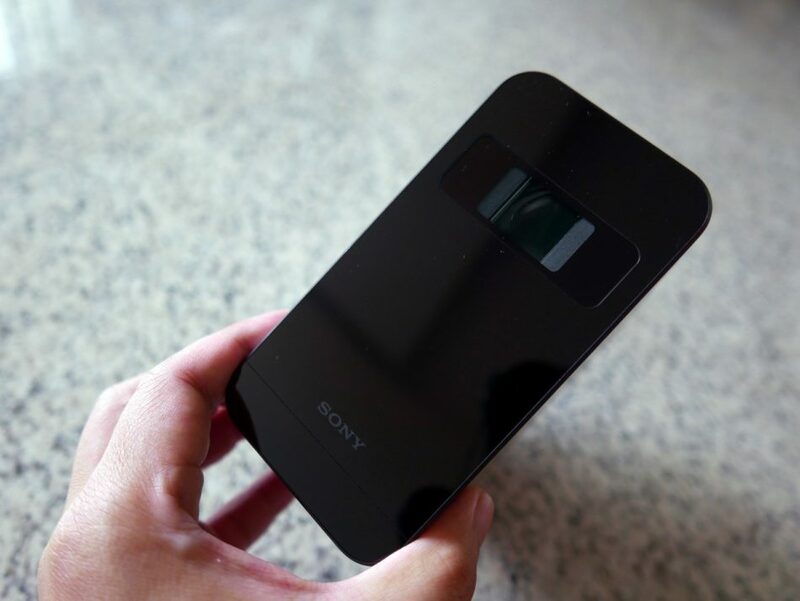 The Sony device is essentially an Android gadget packed with a short-throw projector and a nifty interactive touch feature powered by infrared technology. With a mid-end Qualcomm Snapdragon 650 chip, 3GB of RAM and 32GB of storage, plus a microSD card slot, it runs regular Android apps on the Android N operating system. It then casts the screen either on a wall (up to 80 inches wide) or the floor (23 inches). Unfortunately, I’m not crazy about the modest resolution when the image is cast large on a wall. At 1,366 x 768, the picture isn’t the sharpest around, especially if you’re expected to sit close enough to see the difference. 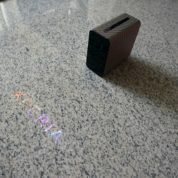 I’d say the smaller option, casting a 23-inch image on the table or floor, is the more enjoyable one. 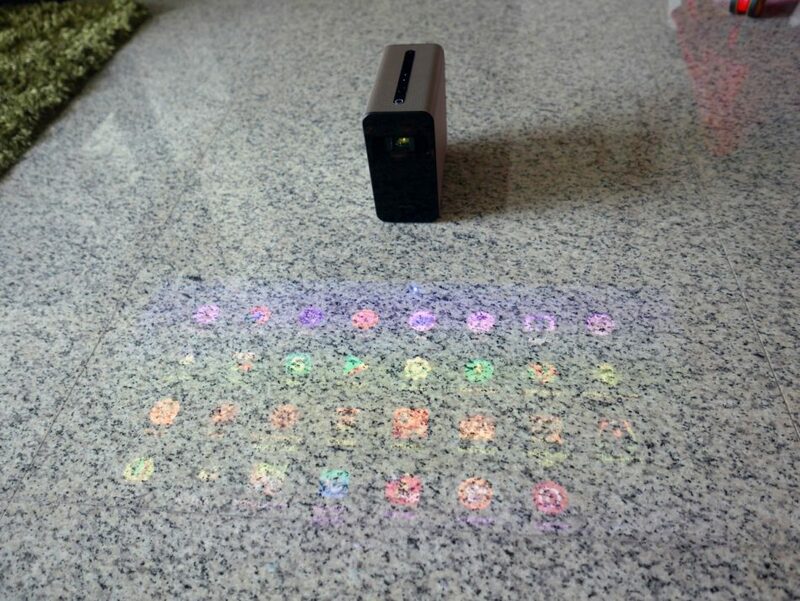 It’s probably the mode that many users will be using the interactive projector in. Just make sure you have a floor that is preferably more plain. 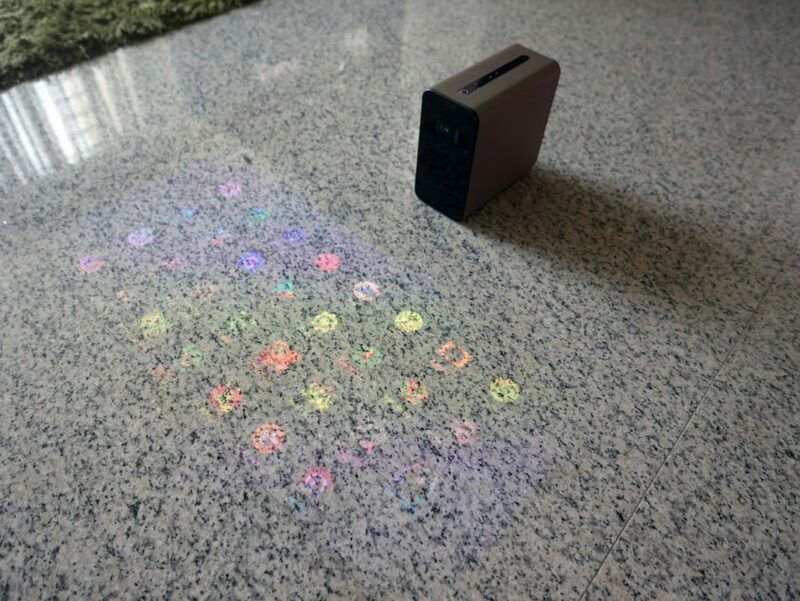 The grey granite in my place unfortunately doesn’t work at all, because I can’t see the screen clearly when the image is projected on the ground. Parquet may be better, but in my own test, the image somehow turned up with a strange hue as well. So, the ideal surface is still a white – or mostly white – floor or table. Fortunately, the 100-lumen brightness provided is sufficient for most scenarios. Even bright afternoons indoors are not an issue. I’d just be wary about bringing this outdoors to use on a table. What impressed me at the Xperia Touch’s launch in Singapore last month was how fast the touch interface was. With more time with the device, I can say it’s just as free of lag as when I first saw it. Once on, you simply have to use it as you would a touch-screen Android device. There’s really nothing to learn if you’ve ever used a smartphone before. That means this is something that both old and young can all get started on really fast. Plus, having a 10-point multi-touch interface also means you can have more than one person playing a game or using an app, for example. For kids, this is the best invitation to get all involved, say, in producing the weirdest sounding piano sounds from a music app. Or collaborative play, in educational apps. Expect hysterical laughter as well. Instead of passively watching YouTube videos, the Xperia Touch lets them get involved in a fun and natural way. And having a larger touch display than the typical 10-incher on a tablet means it’s easier to collaborate and use as well. 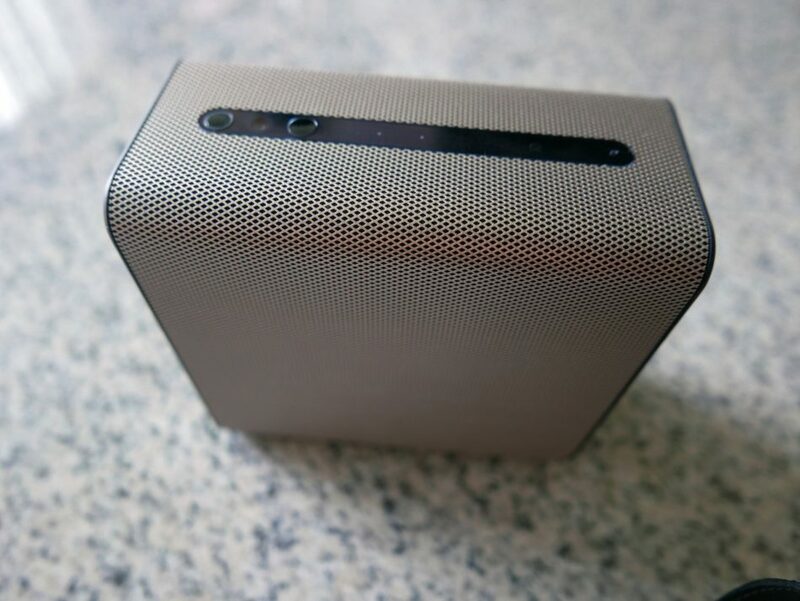 During my early hands-on experience, I had not been impressed with the audio quality on the Xperia Touch. Hearing it again, perhaps more close up now, I find that it does a decent job. 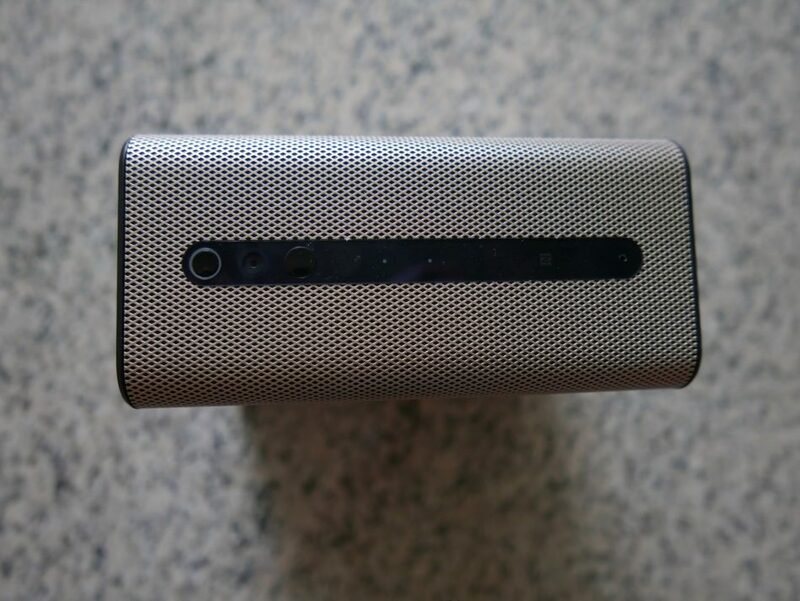 Okay, it won’t project sound like larger speakers, no thanks to the small enclosure, but it is certainly better than many tablets or phones. Playing back YouTube movie trailers, for example, reveals a focused, streamlined quality to the audio. Not thin or hollow, thankfully. If there’s one thing I’d like to see improved, it’s the battery life. The current estimate of about an hour is roughly correct, from my own experience. 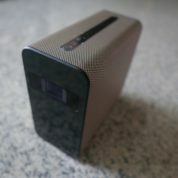 With the kids fiddling non-stop at it, for example, the battery was totally drained too quickly. The current weight of the Xperia Touch is 932 grams, light enough to be comfortable in one’s palm. 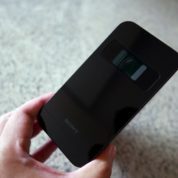 Would it be possible to increase the battery capacity, perhaps with a bit more weight in the process? This isn’t a smartphone or tablet, after all. For now, I’m guessing Sony expects the device to be mostly used tethered to a power point. 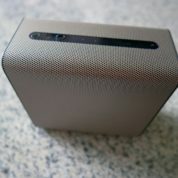 Strangely, for some reason, it has made the power cable pretty short, which makes it hard to connect up the Xperia Touch. 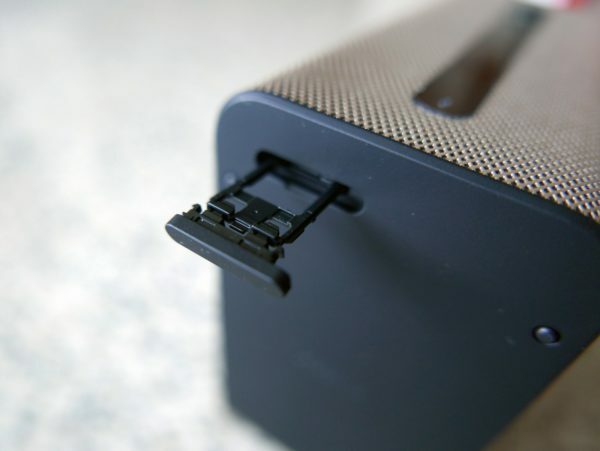 Don’t forget too that you can’t place it just anywhere – you need a plain, empty surface. That may not be near to a power point, so a longer cable surely helps. 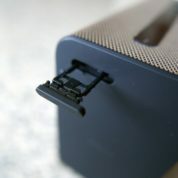 For now, you can plug in your own adapter with a USB-C connector, but you’d be right to ask why you have to if you are paying so much for the Xperia Touch. 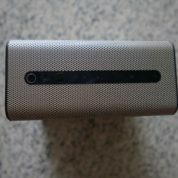 At S$2,298, it is expensive, even for a unique device. It’s great that it brings people together, as Sony promises, but I suspect many would end up buying a couple of tablets instead because they would be cheaper. Right now, it’s hard to recommend, unless you are willing to pay a fortune for it. 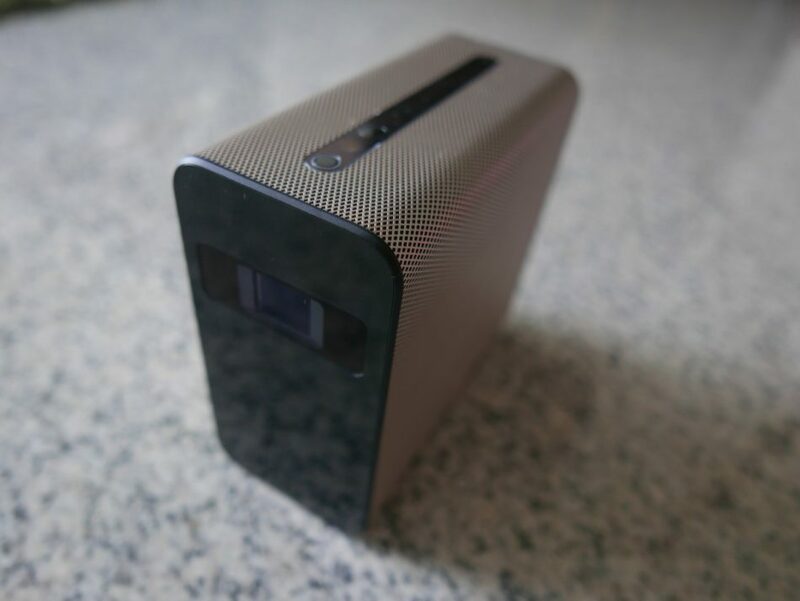 Future models of the Xperia Touch, perhaps with a smaller price tag, may attract more than the curious with a hefty wallet.